Hello! 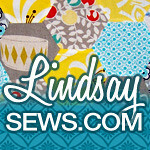 In honor of Sew Mama Sew Giveaway Day and the launch of the Mosaic Tiles Quilt Along, I'm offering two giveaways! 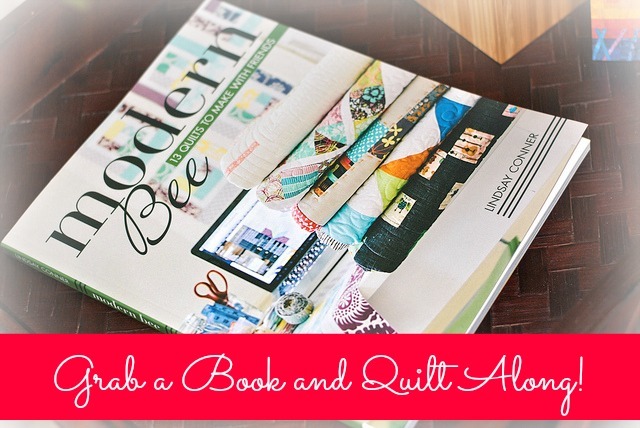 One is for a "Modern Bee" prize pack, including fabric, thread and more! 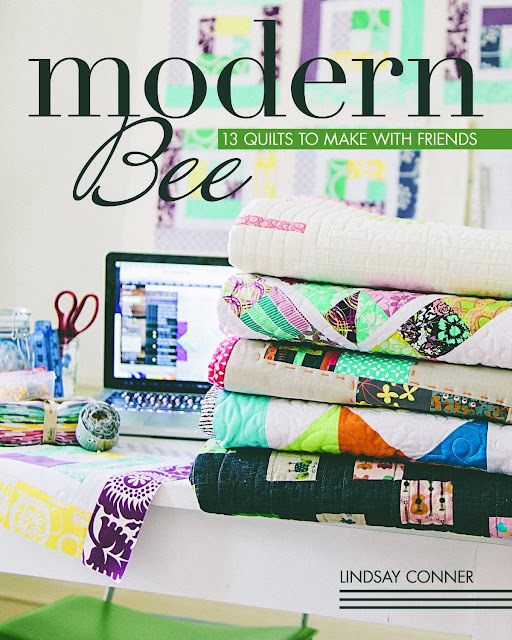 The other is for a copy of my book: Modern Bee: 13 Quilts to Make with Friends! 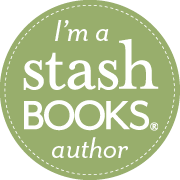 Giveaways open in the U.S. only, and you can enter via the Rafflecopter form below. Good luck! 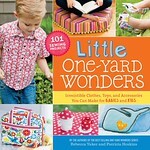 Have fun entering the other handmade and supplies giveaways at Sew Mama Sew. Also, you can enter the Mosaic Tiles Quilt Along any time through February 14th (that's Valentine's Day!) 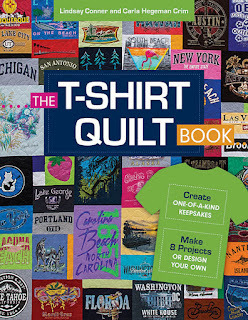 for a chance to win one of three awesome prize packs! Wow is all I can say. Oh, and good luck to all. Oh, I really love this one! Dare I dream of winning this prize? Please!!! This prize is amazing. Fingers crossed!! What a lovely giveaway! wishing and hoping! 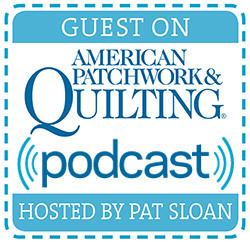 Thank you for the chance to enter your very generous giveaway. 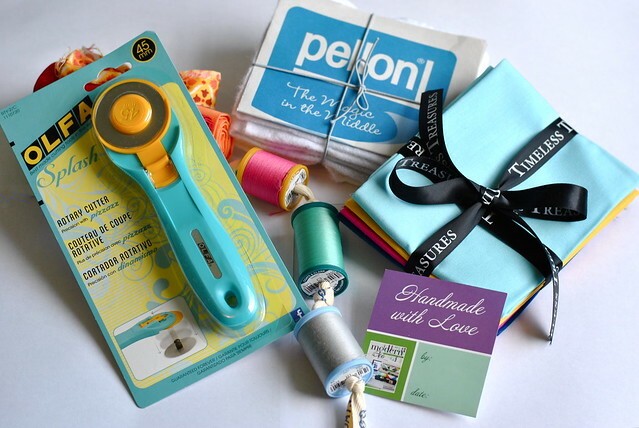 Oh look at that fabulous rotary cutter. 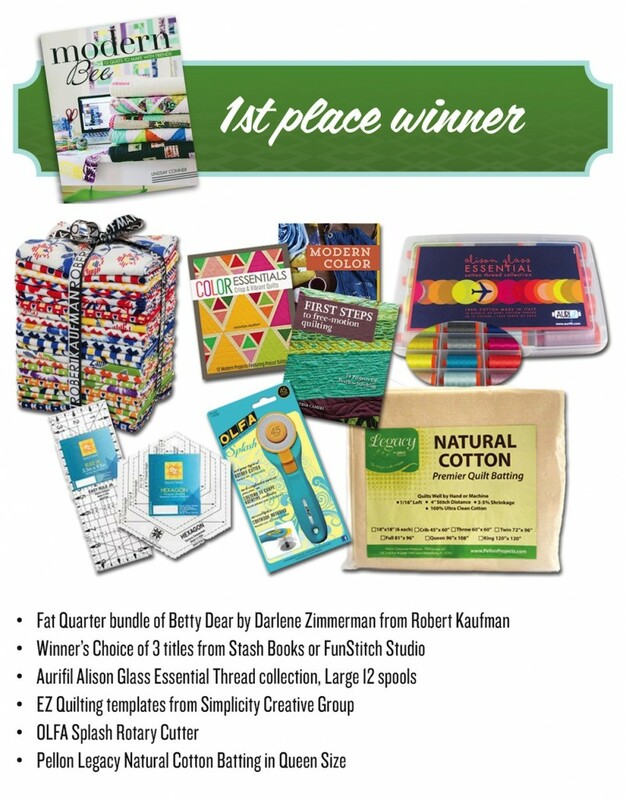 What great prizes! Thanks for the chance. wow what a great package! 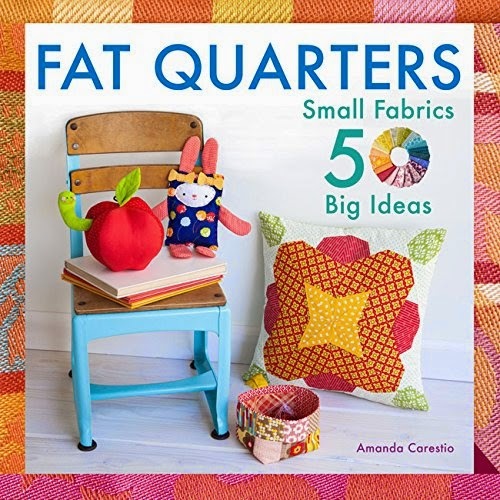 nice giveaway - would love to own your book, but no facebook or instagram for a lot of folks. 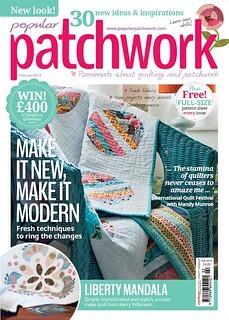 Now that is a nice giveaway! WOW!